The QPET (9 leads) is the only wireless neurofeedback device, that can measure up to 7 channels of EEG, EMG, ECG, HR. Wireless QPET 4 Channels -6 Leads* $3257, bundled with Active Electrodes. *BioExplorer Software Required for the QPET 5-Leads/9-Leads - $475. Wireless QPET 7 Channels -9 Leads* $4687 bundled with Active Electrodes. An Active EEG amplifier to measure the EEG. This minimizes movement artifacts and line noise (50Hz and 60Hz) artifacts. 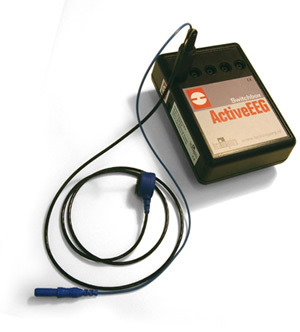 With these ActivEEG electrodes you can also enjoy the advantages of active electrodes with systems such as the Thought Technology hardware, the BrainMaster hardware and other DIN compatible systems. Eliminates system issues such as high impedances and movement artifacts. With these electrodes you will reach client setup times of below one minute. This sensor uses an active electrode approach at the source (electronics WITHIN the electrodes) and active shielding of the cables. Now you can enjoy the benefits of Active electrodes with the QPET EEG neurofeedback device, Thought Technology hardware, the BrainMaster hardware and all other DIN connector compatible systems. Common systems issues like high impedances and movement artifacts belong to the past since they are effectively reduced using this system! 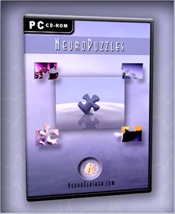 NeuroPuzzles is an interactive game, featuring over 250 stunning puzzles. Suitable for people of all ages, it is easy to get started with a sample ready-to-use design. The license is a single user license suitable for 1 PC. NeuroPuzzles works in conjunction with QView and BioExplorer. Particle Editor for BioExplorer allows virtually limitless flexibility and design possibilities. Activate feedback elements from BioExplorer to control the dancing particles and make them move into new shapes and patters. With many built in designs available, it's like 20 different neurofeedback games in one. Particle Editor only works in conjunction with BioExplorer. 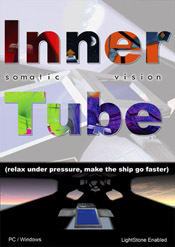 The BioExplorer Version of SomaticVision's New Inner Tube Game. Explore 20 detailed levels and control 11 feedback driven game elements including: auto-pilot accuracy, ship speed, fog, power-up size and music volume. Activate keyboard control to allow the client to navigate through the tunnel themselves. Inner Tube only works in conjunction with BioExplorer. Wireless QPET 4 Channels - 6 Leads, bundled with Active Electrodes. Wireless QPET 7 Channels - 9 Leads, bundled with Active Electrodes. 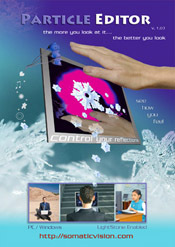 QPET - Call 212-222-5665 - A Wireless Computerized Biofeedback System (Wireless Neurofeedback Device). QPET Works W/ BioExplorer Software. 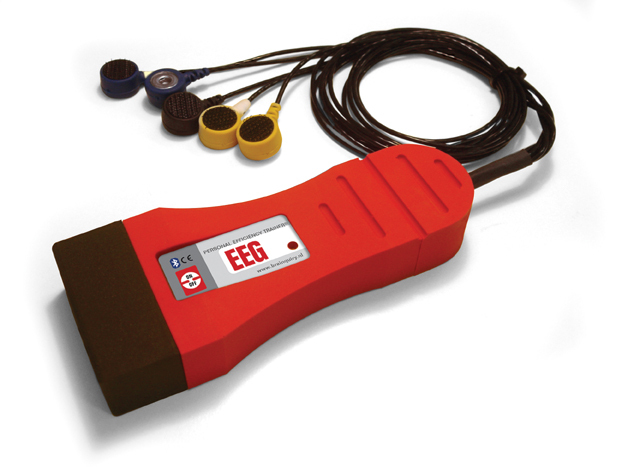 QPET Can Measure Up To 7 Channels of EEG, EMG, ECG, HR.